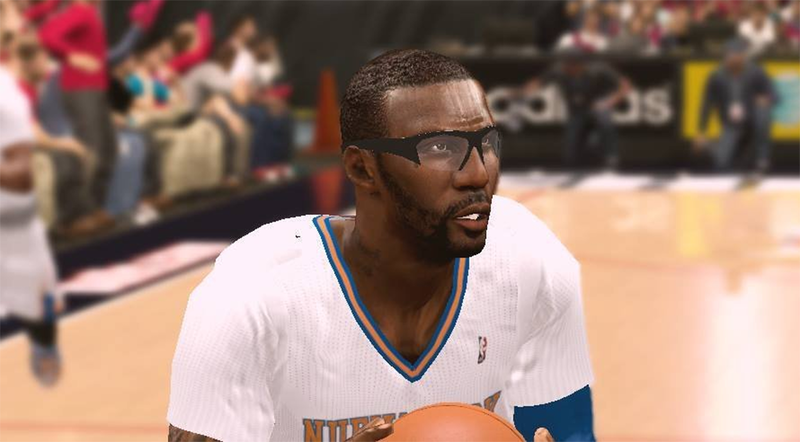 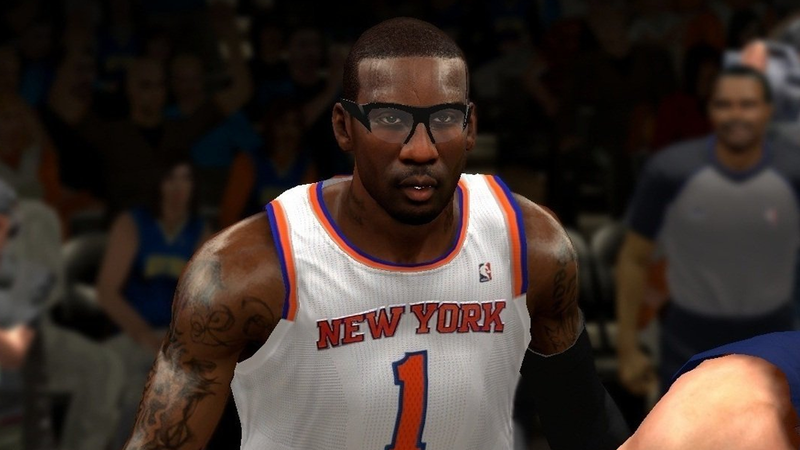 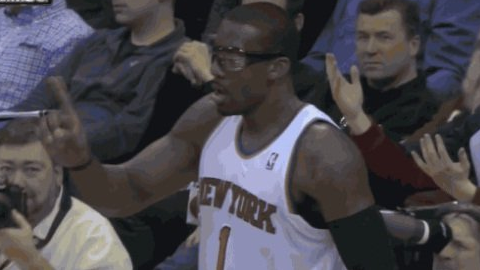 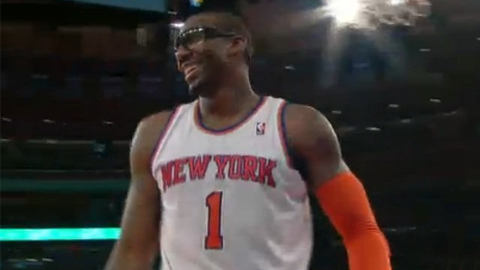 A realistic Amar'e Stoudemire cyber face mod for NBA 2K14. 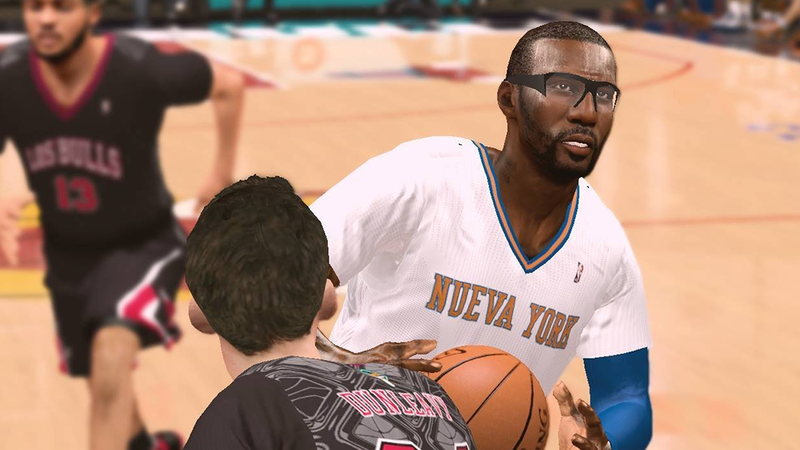 Includes two versions: V1 shaved afro without beard and V2 shaved afro with beard. 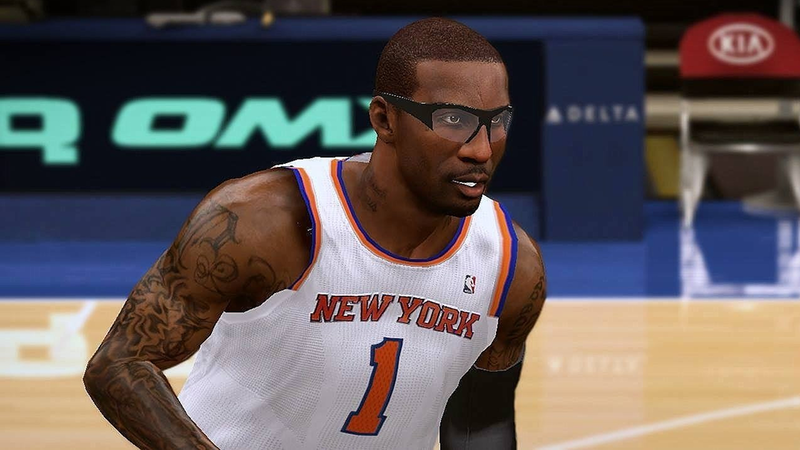 Here are some reference pictures to give you an idea how he currently looks like.